This blog post contains edited excerpts from our free guide: The Marketer’s Checklist for Website Redesign. Make the transition as smooth as possible by downloading the full guide and get even more advice on redesigning your website. Your website is a critical marketing tool in the digital age, which is why you shouldn’t enter into a site redesign lightly. The decision to redesign your site needs to be made for the right reasons, and with the benefits it will ultimately bring to your business in mind. It’s important to understand that a redesign isn’t primarily about an aesthetic change. The main changes you make should be directly related to user experience and reaching specific business goals. Simply put, it’s about getting site visitors to do what you want while they’re on your site. The main motivation behind your website redesign should be to improve performance. While an aesthetically pleasing site is all well and good, it won’t be much help if it isn’t producing the results your business needs. A website is as much about functionality as it is about looks. Use this guide to determine: 1) if a redesign is right for your business, and 2) how to put your redesign plans into action. The first step of every redesign is to think about what you want to get out of your new site. This not only helps you centralize your efforts, but also helps determine if you need a redesign at all. Reasons like “I’m tired of the current layout,” or “Because our competitors are doing it,” just aren’t good enough. Before you get any further into the planning process, generate a list of specific and actionable goals you hope to achieve through a redesign. Goals could include increasing site traffic, decreasing bounce rates, and more. If your website has been around for some time, you’ve probably acquired a significant number of assets that you’d like to hold on to. Assets include things like remarkable content, current keyword rankings, inbound links, and conversion tools. Clearly you wouldn’t want to lose any of these in a site redesign, and it’s therefore crucial to safeguard these assets during this process. Start by conducting a site audit of all of the pages on your website and construct an inventory of all your ‘must-keep’ assets. Answering questions such as “which of your current pages are the most popular?” and “how many inbound links do you have?” will help guide you through this process. 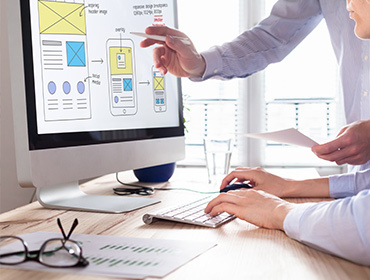 Effectively designing your homepage demands a lot of attention since it’s typically the first online interaction between a potential customer and your brand. The most common homepage mistake is trying to cram too much information onto the page. The key to a successful homepage design is simplicity – don’t make visitors struggle to find the info they came for. 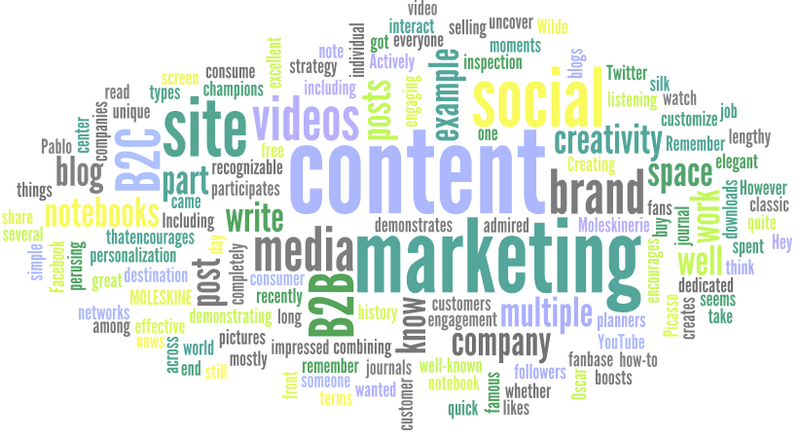 You can also make your site easier for search engines to find by optimizing your content with targeted keywords. The same consumer focus that your brand has offline should also be felt on your website! Consumers and search engines alike love fresh content, so it’s important that your redesign action plan includes an ongoing content strategy. To make the most out of your blog you have to be organized, which means scheduling content using an editorial calendar. By creating a repository of creative topic ideas, conducting keyword research, optimizing your content for search engines, and sharing your content on social media you’ll really see the power and pull that blogging can bring. Your website redesign should take into consideration how you can improve conversion rates. A conversion is any step a site visitor makes that pushes them closer to becoming a customer. This is primarily achieved through the use of calls-to-action (CTA’s) and landing pages. CTA’s are buttons on your website that compel visitors to take a specific action. Every single page of your website should have at least one CTA that’s relevant to the content on that page. After clicking on a CTA, visitors will end up on a landing page. Landing pages have submission forms that visitors can fill out to access the deal offered in the CTA. This process turns anonymous site visitors into leads or customers. Creating compelling CTAs and strong landing pages should absolutely be a part of your website redesign plan. Deciding to do a site redesign is a great chance to optimize your website for mobile viewing. Smartphone users are increasingly turning to their mobile devices to access the web, and without a mobile site, your business is missing out on a large consumer base. 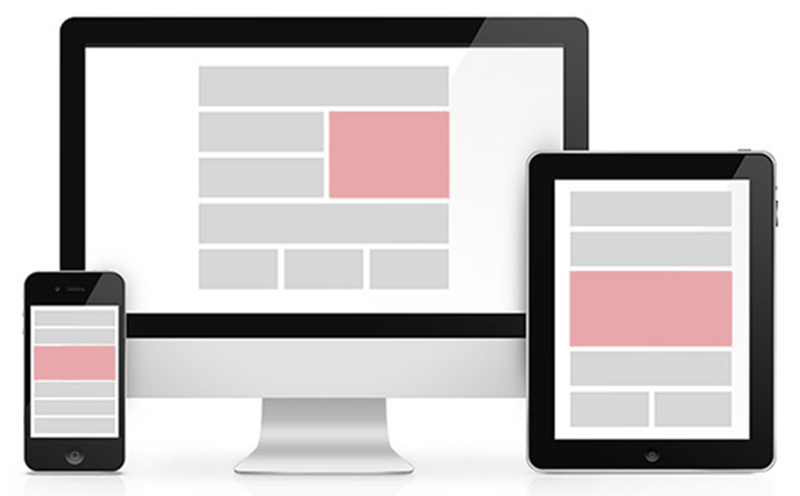 The best approach to optimize your site for mobile is to develop a responsive website. This means you only have to create one website that will respond to the device it’s being viewed on and change the layout accordingly. While some businesses opt to create a designated mobile site or mobile app, responsive site design offers the best balance in terms of affordability, uniformity, and manageability. Neglecting to have a mobile marketing plan is simply not an option in today’s wireless world. The metrics you track will be based on the measurable goals you set out to accomplish in the first step of your redesign, thereby creating a closed loop system. Remember that a website redesign is an ongoing process, and making small adjustments over time will allow you to arrive at your expected results. 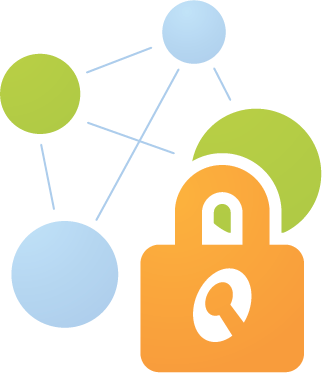 In order to do this, the strengths and weaknesses of your site need to be continually evaluated and acted on. For more information on developing a site that not only ensures you “get found,” but also lets you convert and delight consumers, check out The Marketer’s Checklist for Website Redesign. The full guide was written by Myia Kelly. The Ultimate Guide to UX for CMO’s. Free instant download.